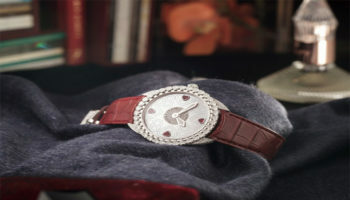 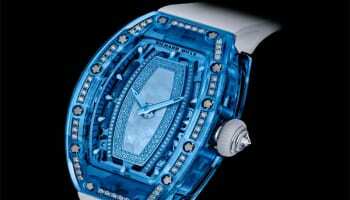 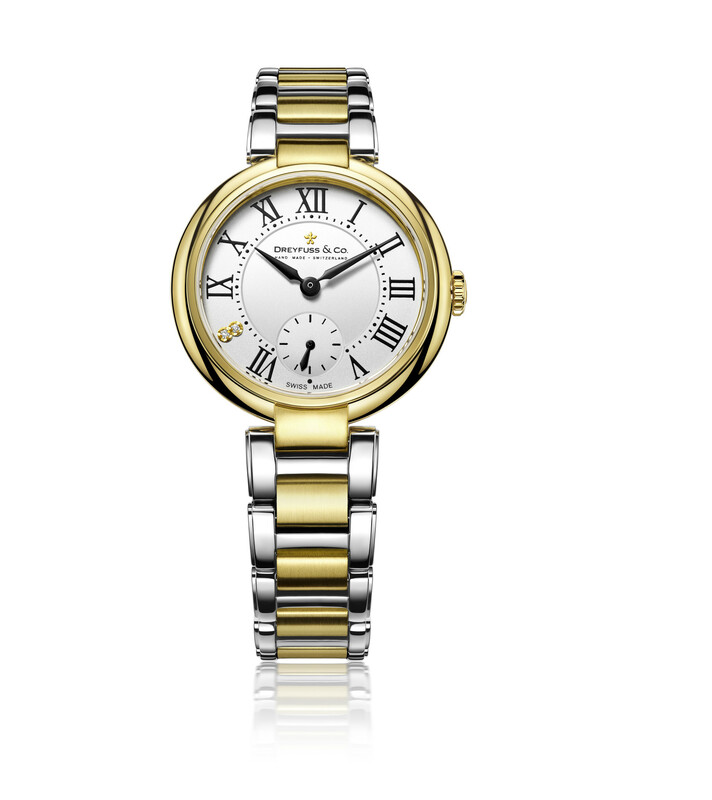 Swiss-made watch brand Dreyfuss & Co. has launched a new range of ladies watches called Series 1974. 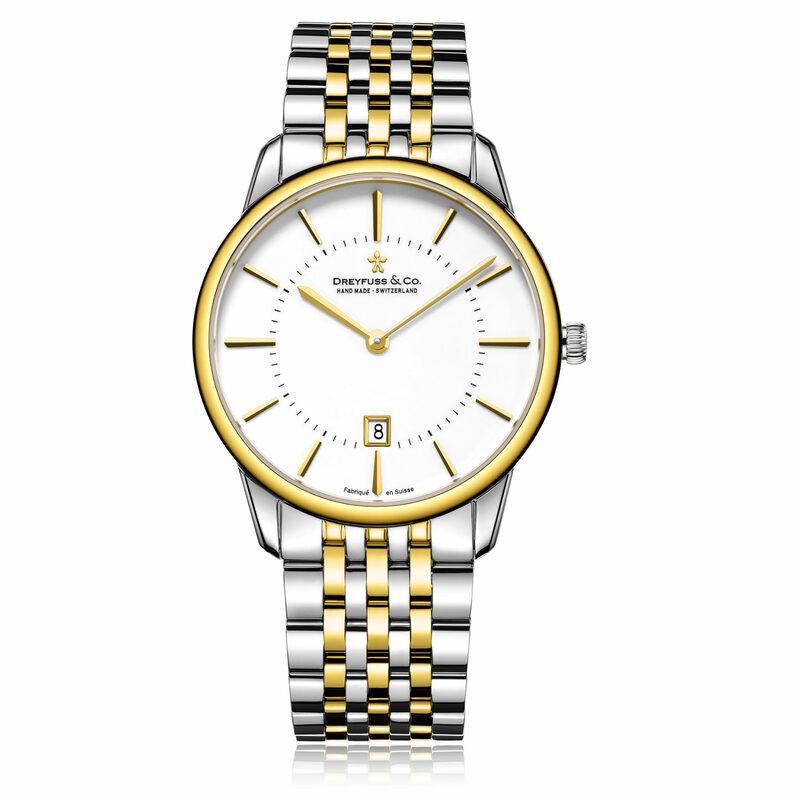 Series 1974 is a sophisticated ladies watch collection, which features a diamond number eight on the dial and an off-set 60 second dial. 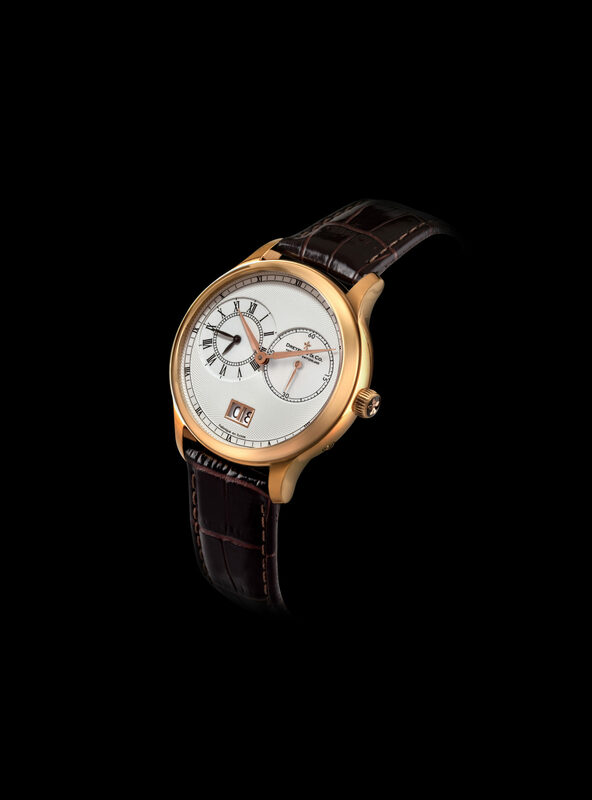 Powered by a quartz movement, Series 1974 offers a classic dial, which is available in two case dimensions (28mm or 31mm). 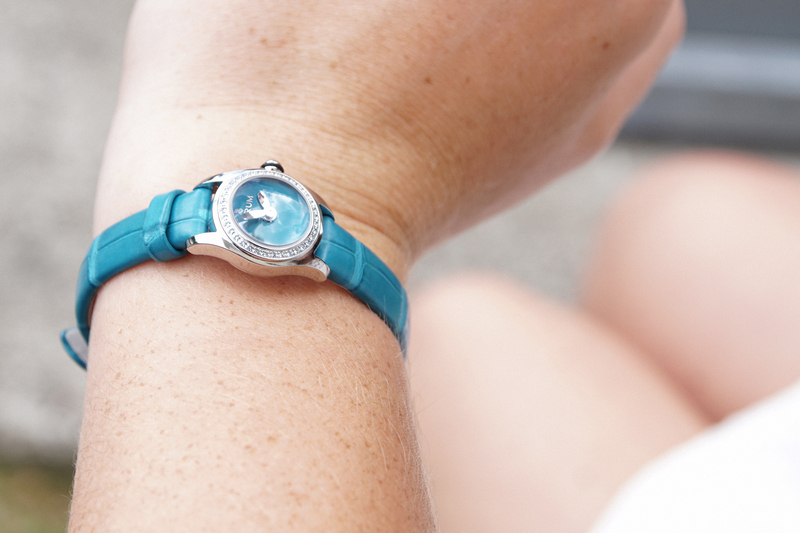 Other features include sapphire glass and a deployment clasp.